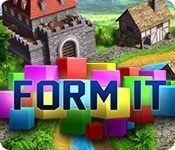 FormIt is a unique and colorful puzzle game where you complete challenging levels by filling the empty cells with the pieces available to you. Do your best to fill the space as completely as possible. 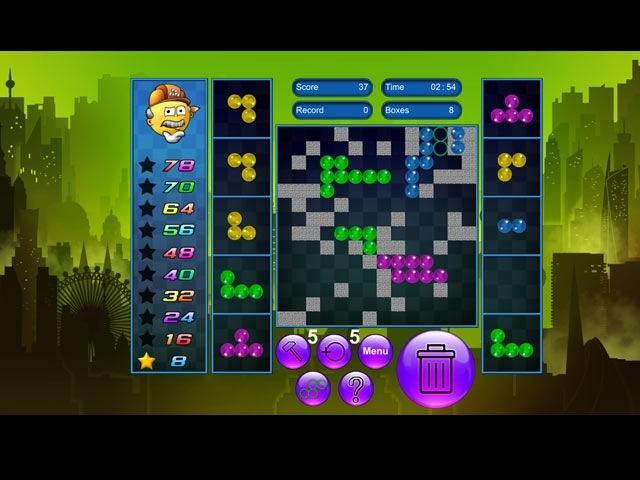 A level is finished when there are either no empty cells or when the empty cells remaining aren't next to each other. See if you can find the right combination and get additional points by arranging the shapes so that the same colors are adjacent. Can you complete all 100 levels? The challenge grows as you progress!